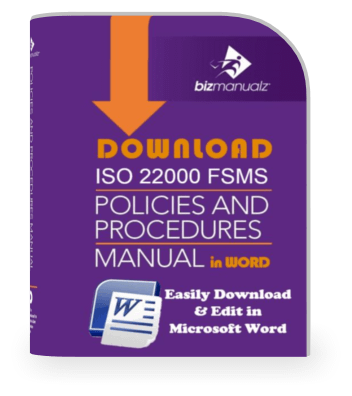 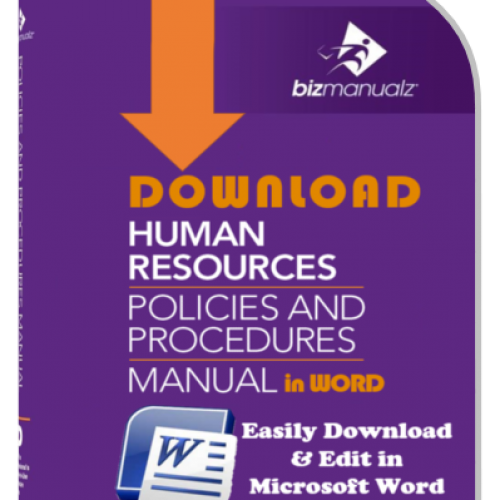 Develop your Product Management Policies and Procedures Manual easily using editable Word templates. 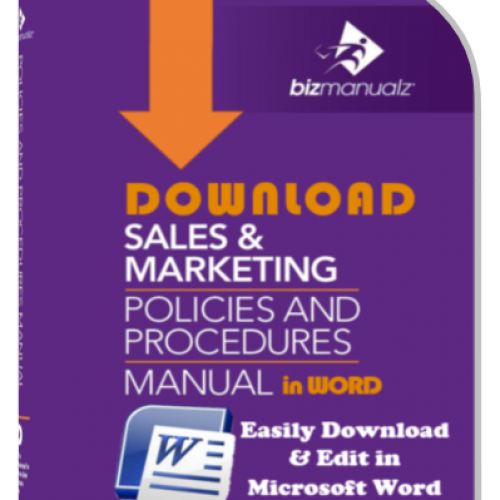 This downloadable product is also included in the Sales & Marketing Policies and Procedures Manual. 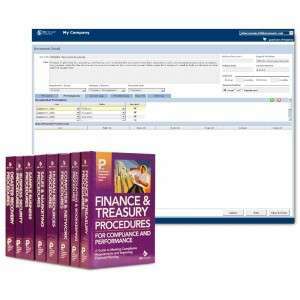 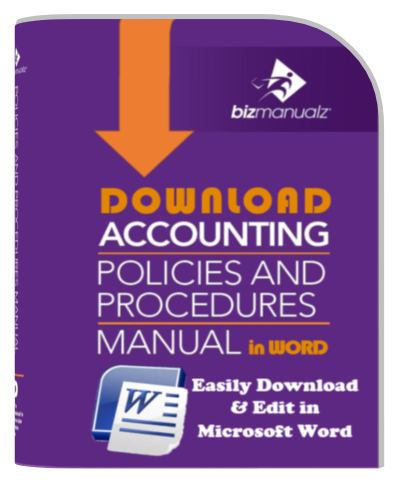 It includes prewritten MS-WORD procedures with forms templates for any purchasing department. 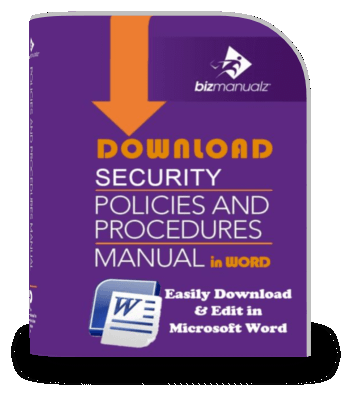 DOWNLOAD yours now. 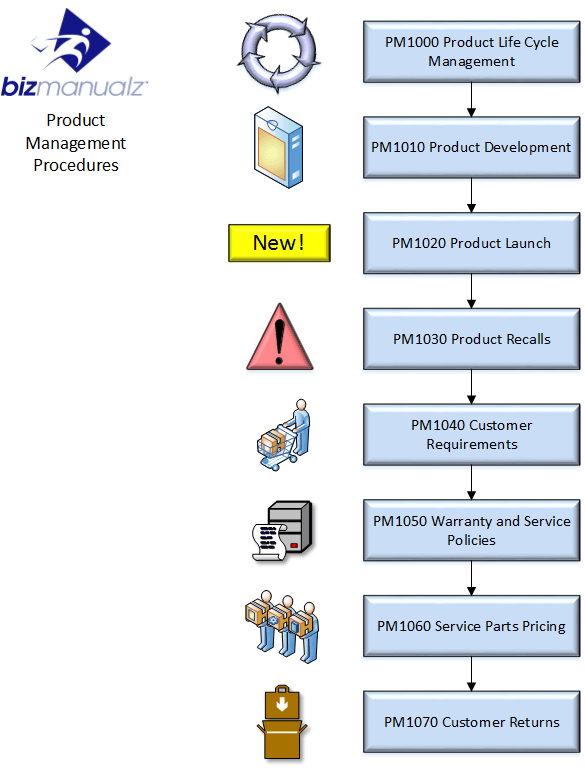 Sales and Marketing play an essential role in managing a product throughout its life cycle, including product development. The included procedures help fill the critical link between the organizational departments that design, produce, deliver, and support products or services, and between the organization and the customers that use them. 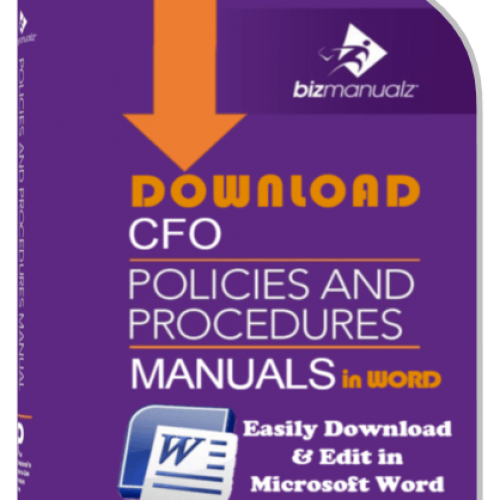 This Product Management Policies and Procedures Manual was developed to assist organizations in preparing a Standard Operating Procedures (SOP) Manual for any industry or business size. 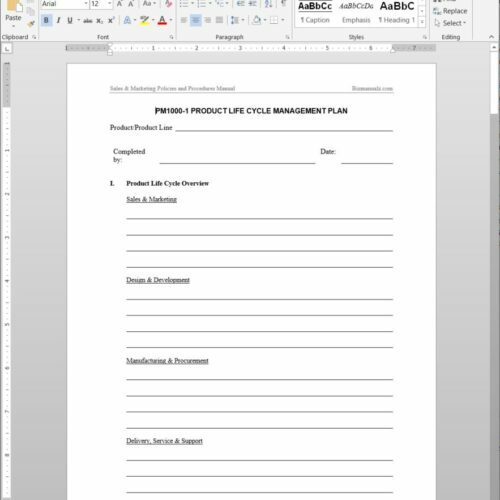 It can be custom tailored to fit one’s individual company concerns and operations. 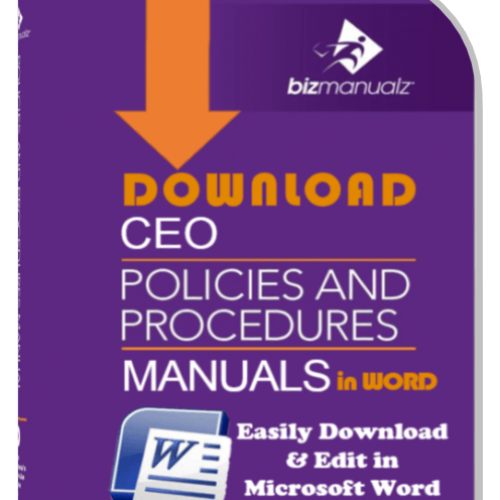 Download Your Product Management Policies and Procedures Manual Now! 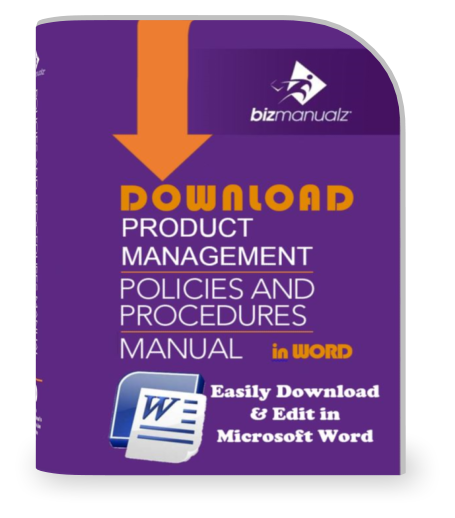 Improve all aspects of your product management policy & procedures, including product development, product launch, customer returns, and more. 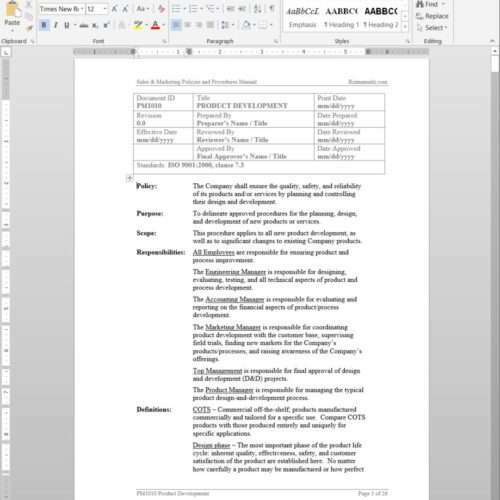 Save time using prewritten Word Templates. 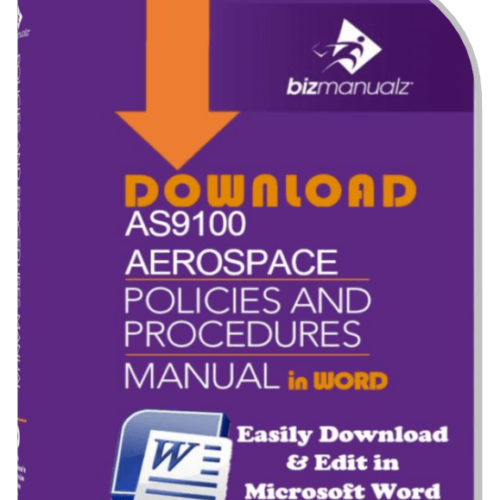 As well as a “How To” Manual Preparation Guide that provides an introduction to producing your manual! The Product Management Policies and Procedures Manual comes with nine easy-to-edit Microsoft Word document template files, available as a convenient downloadable file. 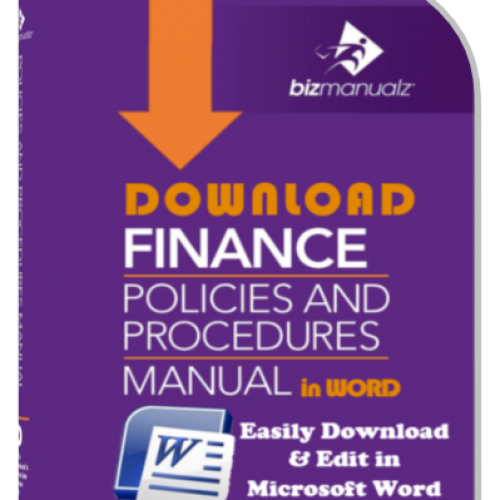 Take advantage of this special package and start saving yourself the time and money to develop this material. 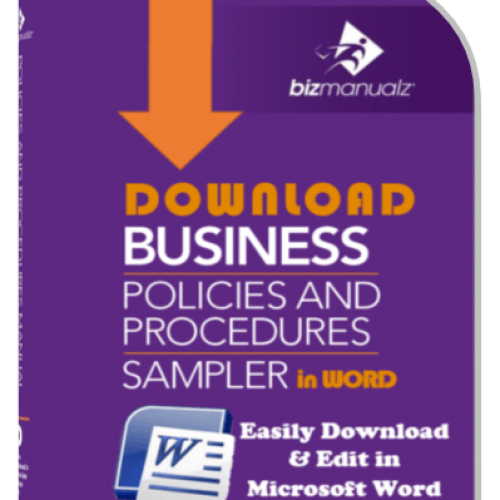 Download yours now!